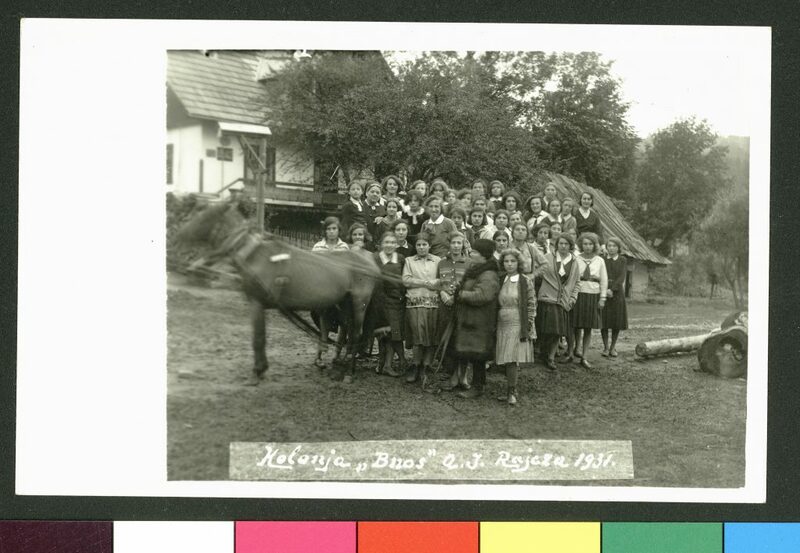 Summary: Bnos Agudath Israel colony in Rajcza, 1931. Rajcza is a village in Lower Silesia near Rabka that became a popular tourist destination and ski resort in the interwar years. Most of the hotels and boarding houses there were owned and run by Jewish families.